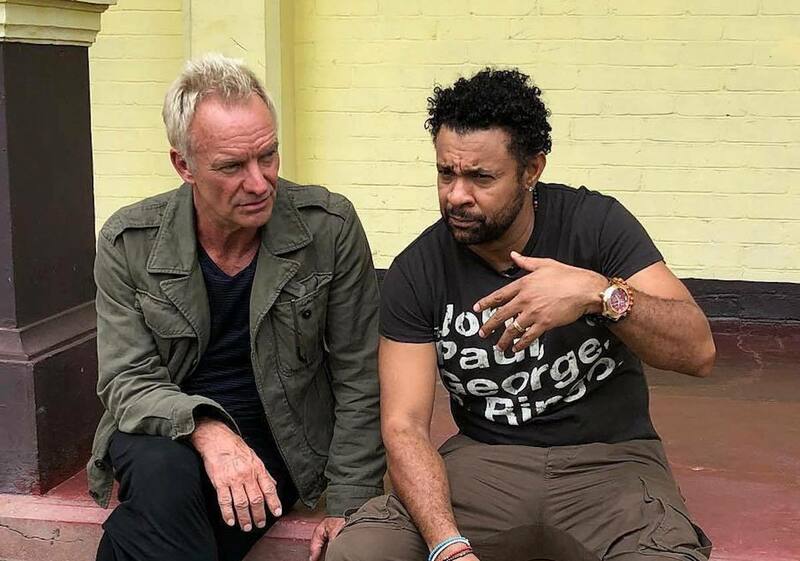 Shaggy and Sting quickly climb to the top of the Billboard Reggae Chart with their new single. A rep for the dancehall deejay told us that another single off the album will be released later this month. Shaggy scored his fourth No. 1 single on the Reggae Digital Singles Sales chart after having already topped the chart with “Angel,” “Boombastic,” “You Girl” featuring Ne-Yo, and his classic “It Wasn’t Me” featuring Rick Rock. 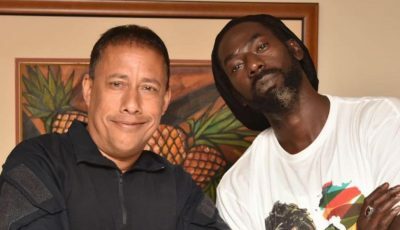 The album 44/876 will see guest appearances from Morgan Heritage, Agent Sasco, Aidonia, Daddy Yankee, and Robbie Shakespeare. The pair will be going on tour later this year to support the album. Watch the video for “Don’t Make Me Wait” below.